Bashir Said, Project Manager of SOS Children’s Villages Iraq, talks about the organization's work in Northern Iraq and the ongoing needs of children whose families were displaced by conflict. SOS Children's Villages is building on its existing emergency response in the Dohuk region of Iraqi Kurdistan to support families living in displacement camps near Erbil, the administrative center of the Kurdistan region. Many of those in Erbil had fled fighting in the Iraqi city of Mosul. Why is it important to strenghthen families displaced from Mosul? Our operational expansion comes in response to the internal displacement coming from Mosul, which was recently retaken by the Iraqi government. The Erbil governorate hosts the largest number of internally displaced people coming from Mosul and the surrounding area. This population lived under brutal ISIS rule for over three years. There are huge unmet needs for services, including mental health and psychological support for children. How will we help these children in need? Our plan is to provide Teaching Recovery Techniques [TRT] sessions to 1,400 children between eight- and 18-years-old, plus 800 parents and caregivers. These sessions are designed to help children recognize and cope with their traumatic experiences. For the program to be successful, it is important to involve parents and caregivers. Whenever we support a child, the caregiver is supported as well. They learn to identify and understand their children’s behaviors that could be caused by past traumatic events. They also learn to better address and react to those behaviours, as well as to identify ways to help the children. As a complementary action, we will offer recreational activities for children through our child friendly spaces. The CFSs provide a safe environment, and they offer us a place where we can observe the children and to identify other services and needs that can be provided to them. We will also work with young people living in the camps so they are better prepared to face challenges such as drugs, violence and bullying. Finally, we aim to train 50 teachers from the camps on child protection, children’s rights, teaching methodologies, and positive discipline. What more needs to be done to support these families? The initial response in the camps was good. However, due to latest funding gaps in the humanitarian sector, the needs are huge. The major gaps that I see are in the areas of mental health, education and child protection. Due to the conflict, a lot of families are still missing loved ones or are still in shock from what happened. A lot of clinical and non-clinical mental health services are needed. At the moment the response in that particular sector is inadequate. The existing educational facilities also are limited, meaning that classes are overcrowded. The schools hold classes in shifts to accommodate all the children from the camps, which reduces overall learning hours for children. The camps were established with the objective that the displaced community will stay there for one year only and people will go back to their homes. But people don’t want to go back. They are afraid, there is lack of services in their communities, and there is still risk from explosives. What makes the support SOS Children’s Villages provides so important? Most NGOs are providing recreational activities. Few organizations provide clinical psychological and social support, like personal counseling. We are going one step further, saying that this is not enough to cover the trauma healing process. Through our work, children and parents are helped to overcome their traumatic experiences. This approach is very relevant and unique as a way to respond to the existing mental health needs in the area. 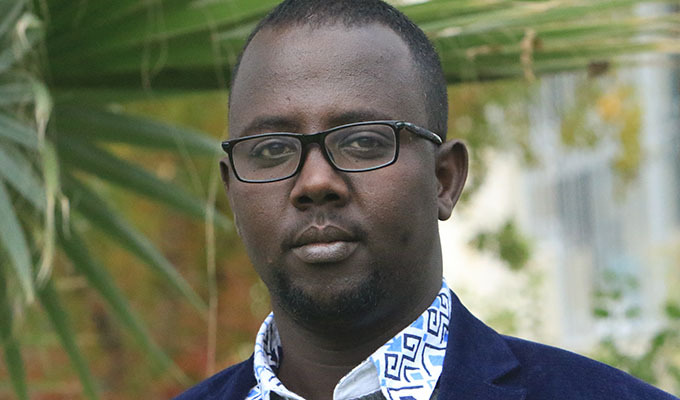 Bashir Said is the Project Manager for SOS Children's Villages in Iraq. He says "the needs are huge" for internally displaced families in the Kurdistan Region. 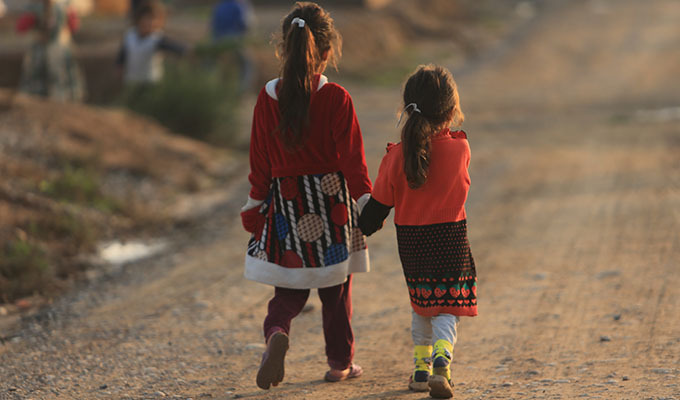 Since September 2016, SOS Children’s Villages Iraq has supported more than 10,000 people, many of them Yazidis living in displacement camps in the Dohuk region of Iraqi Kurdistan. The organization is extending its support to reach families displaced from Mosul, which was recently retaken by the Iraqi government. Learn more about our global emergency response programs.